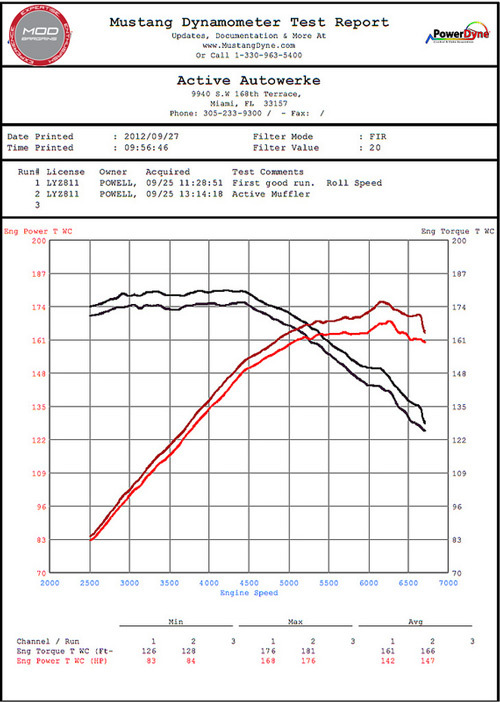 Looking to increase exhaust flow by 35% to 40% over stock?... 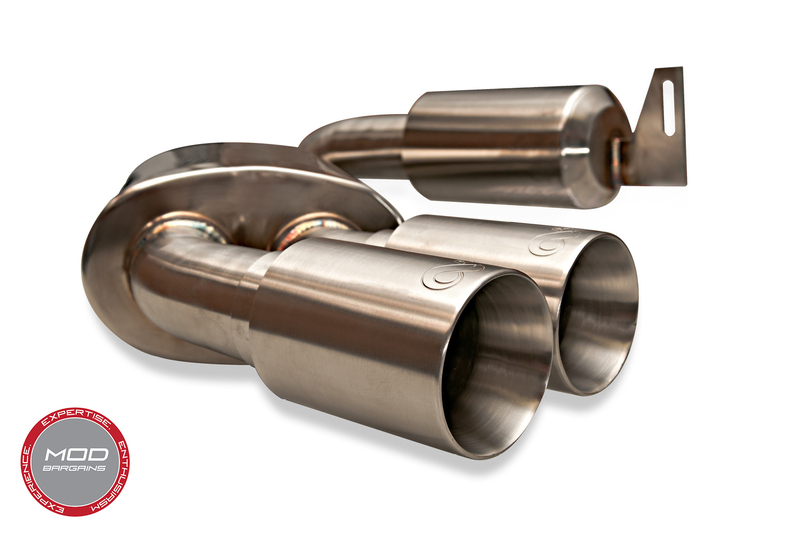 The new Active Autowerke N52 Gen 2 Signature Exhaust system accomplishes just that! 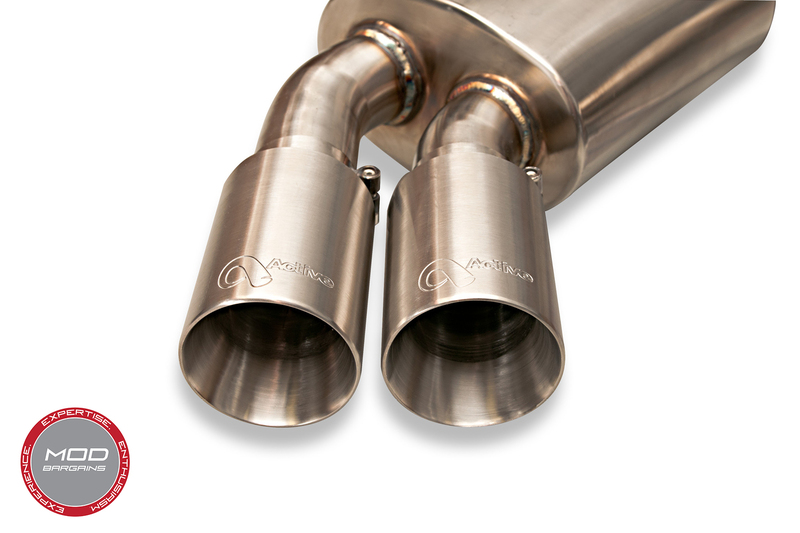 Featuring a free-flow design and aggressive 80mm staggered dual exhaust tips, this exhaust system takes your N52 engine performance to the next level. The increased exhaust flow over stock drastically minimizes back pressure, thus resulting in substantial HP and Torque gains. 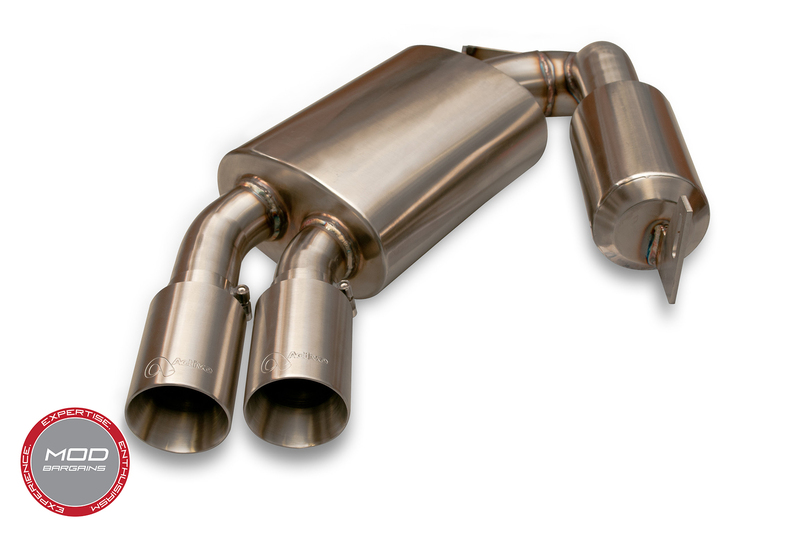 This exhaust system for BMW 325i/328i/330i was constructed from 100% hi-polish 304 stainless steel material designed to last the life that of your vehicle. The exhaust is 18lbs lighter than your current stock system and produces an aggressive, yet mellow tone with no highway drone. The Active Autowerke N52 Gen 2 Signature Exhaust was built with Optimal Power, Performance and Sound as its core values, making it the perfect system for those looking make their vehicles stand out in its appearance and performance! Note: This system will require some modification to fit N51 equipped vehicles due to the larger diameter stock piping.